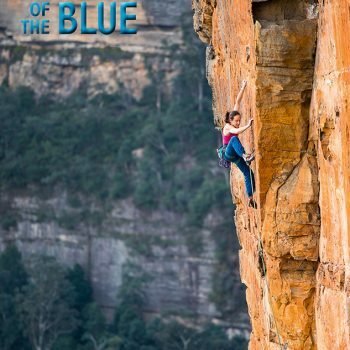 Best of the Blue, 2019 Edition. 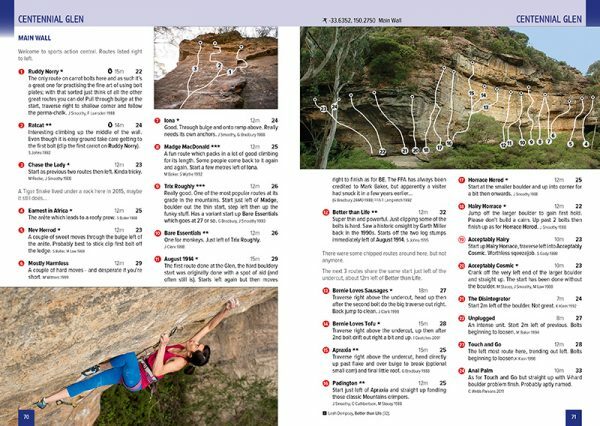 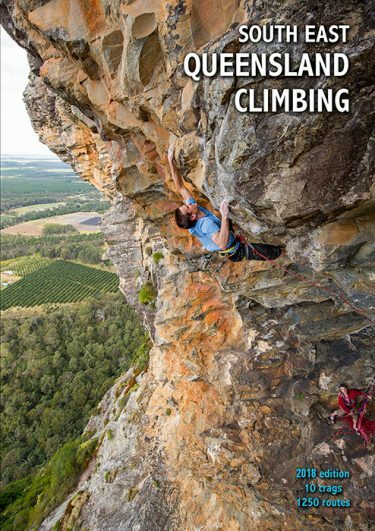 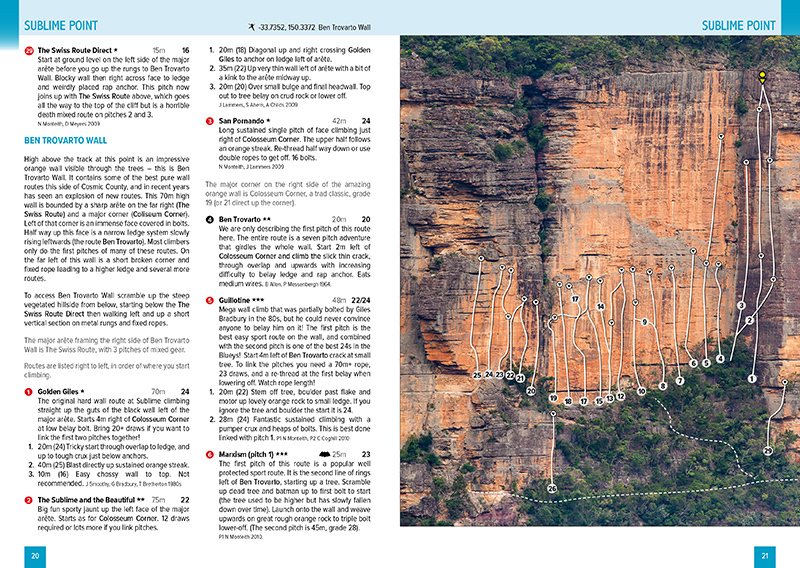 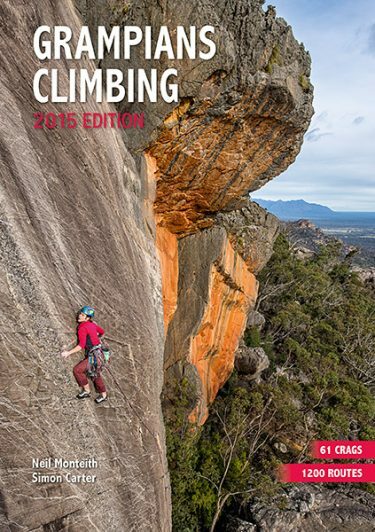 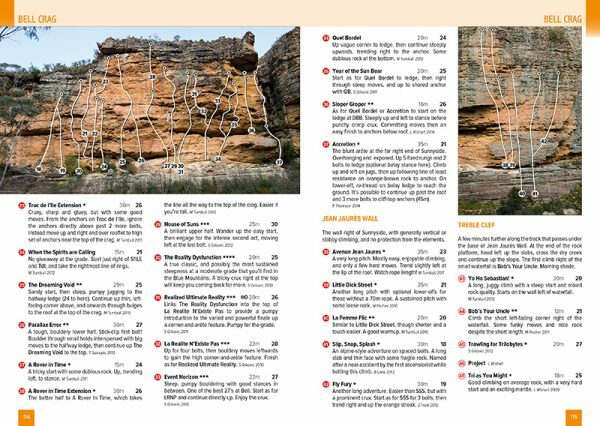 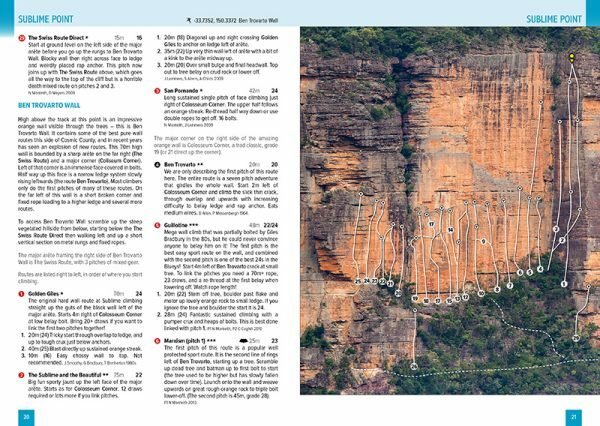 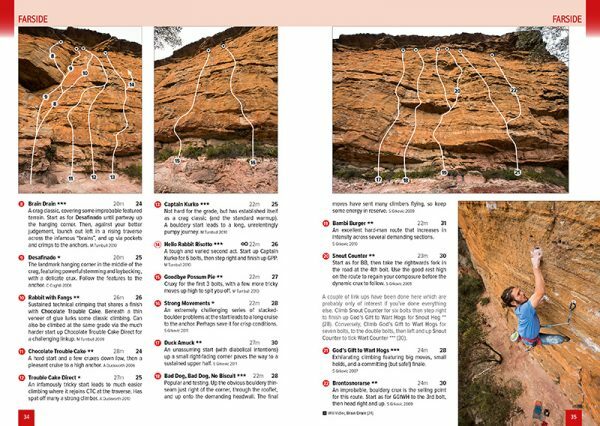 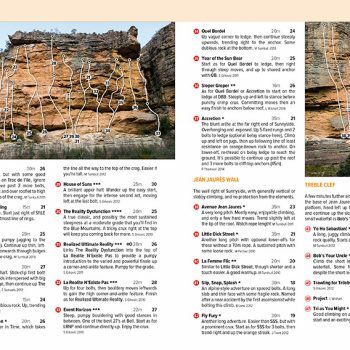 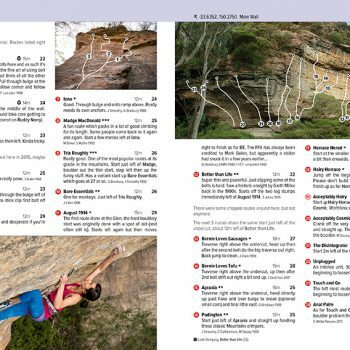 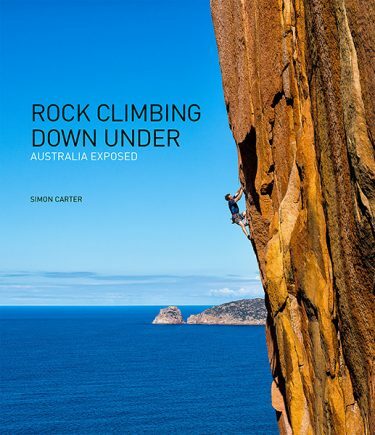 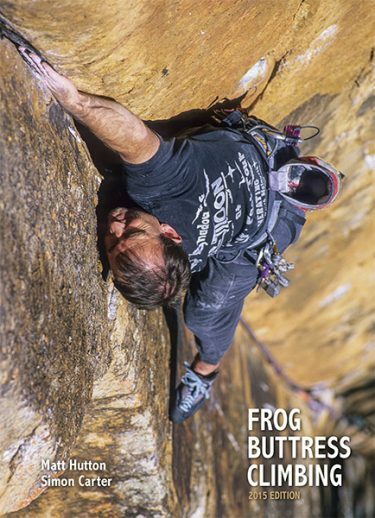 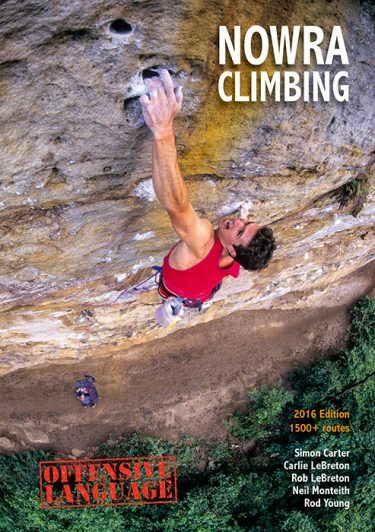 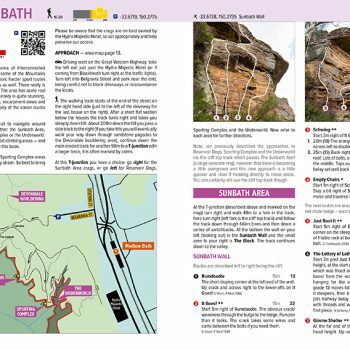 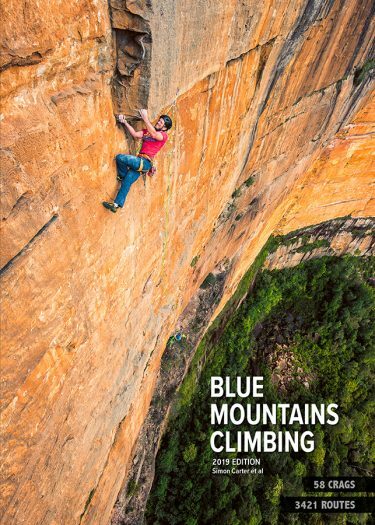 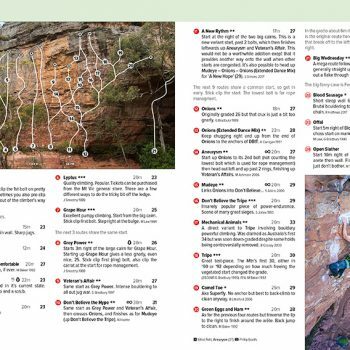 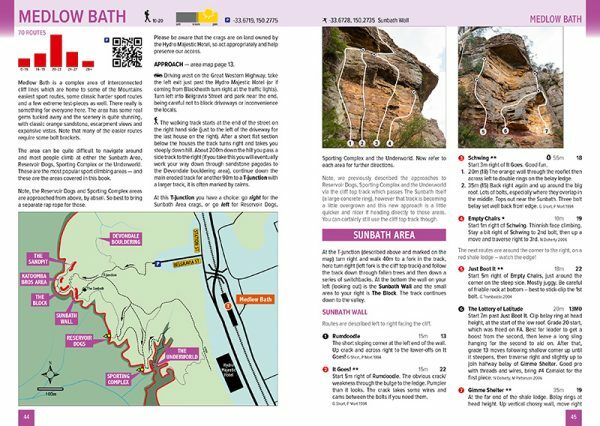 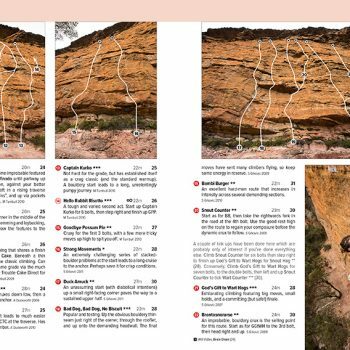 This new rock climbing guidebook to the Blue Mountains, near Sydney, extensively documents the sport climbing at one of Australia’s best climbing areas. 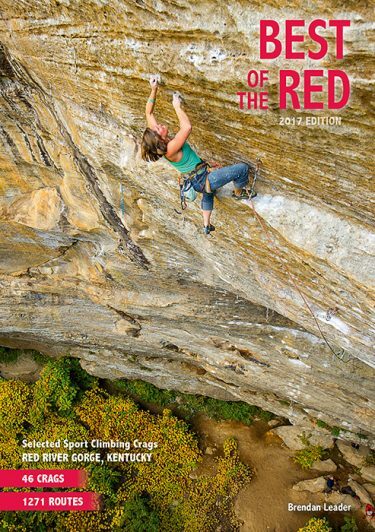 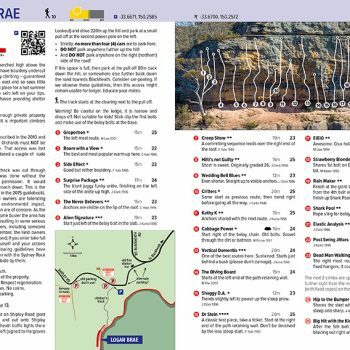 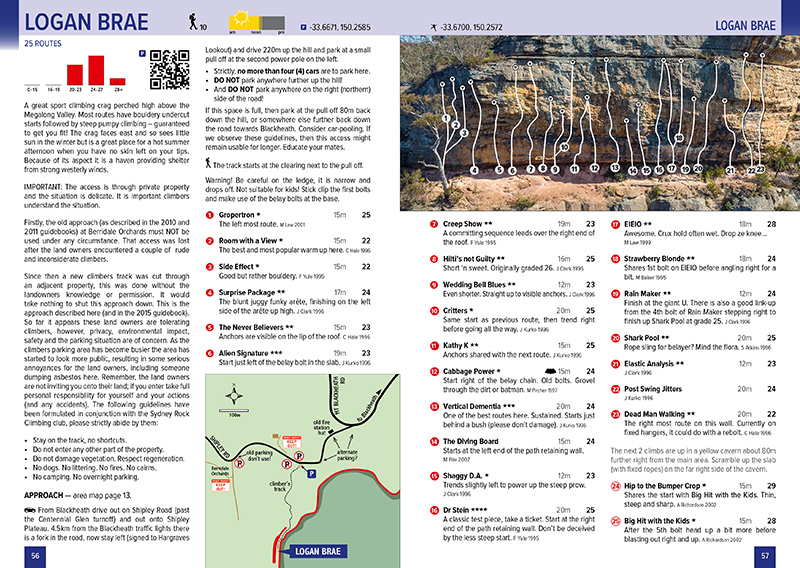 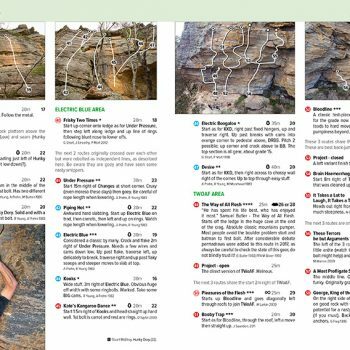 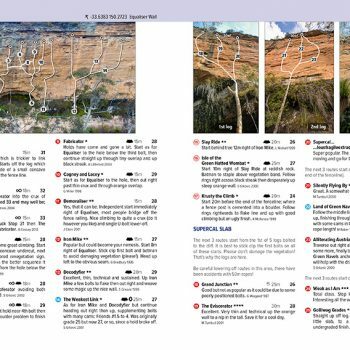 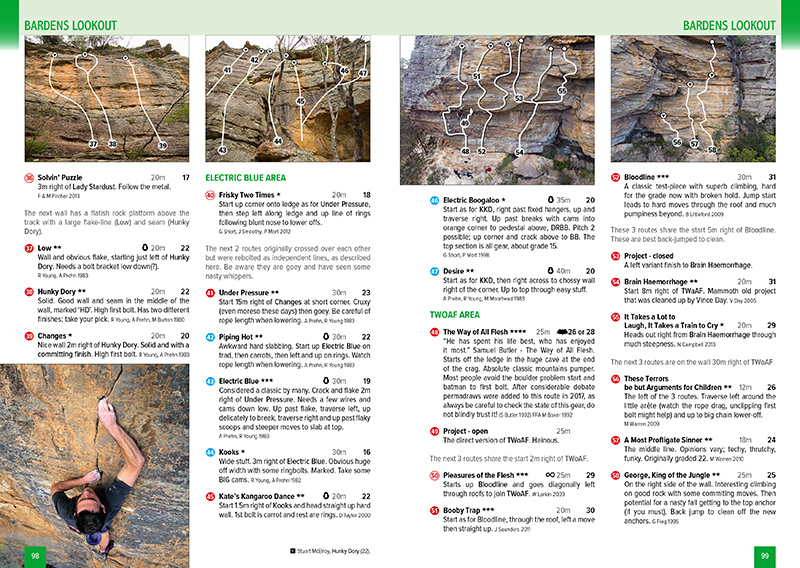 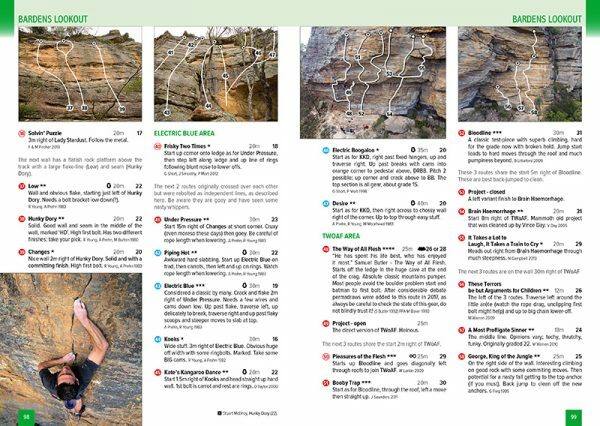 The Best of the Blue (2019 Edition) thoroughly documents 1000 climbs at 19 of the best sport climbing crags to be found the Mountains: Sublime Point, Diamond Falls, Farside, The Egg, The Pit, Medlow Bath, Logan Brae, Shipley Upper, Centennial Glen, Porters Pass, Fort Rock, Jimmy Cliff, Boronia, Zap Crag, Bardens Lookout, Bell Crag, Bowens Creek, Dam Cliffs and The Freezer. 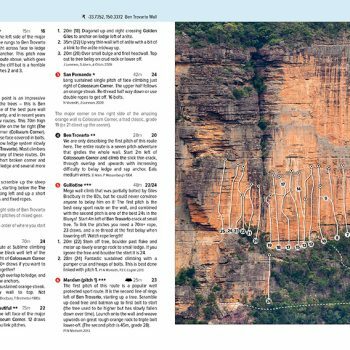 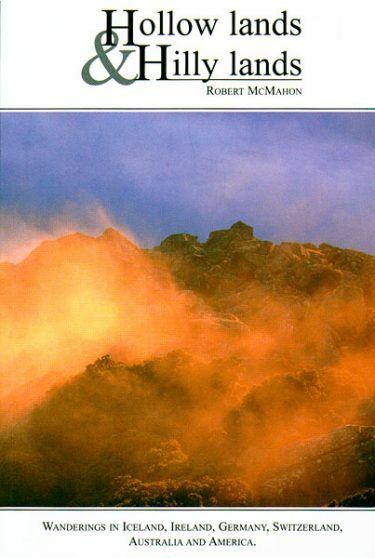 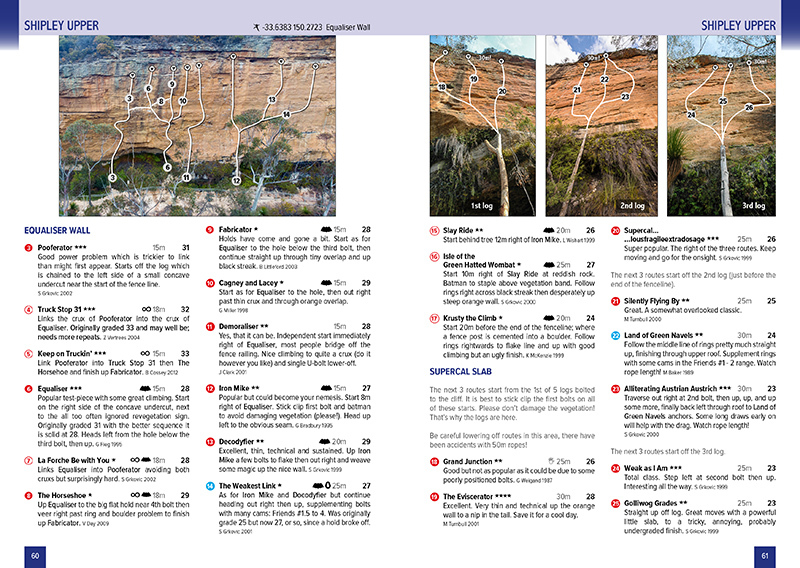 The route descriptions and information has been carefully authored and meticulously edited by some of the most knowledgeable Blue Mountains climbers — and best writers — including Niall Doherty, Ben Lane, Mike Law, Neil Monteith, Glenn Short, John Smoothy RIP, Paul Thompson and Simon Carter. 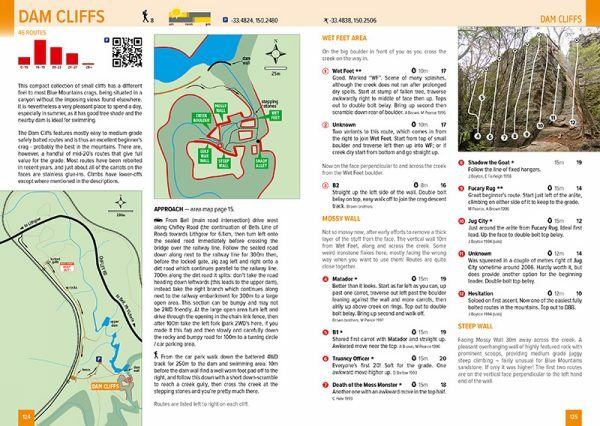 Please note, there have been important changes to access to some of the crags in recent times, the Best of the Blue provides the latest information and any further changes can easily be found on this page which is kept up to date. 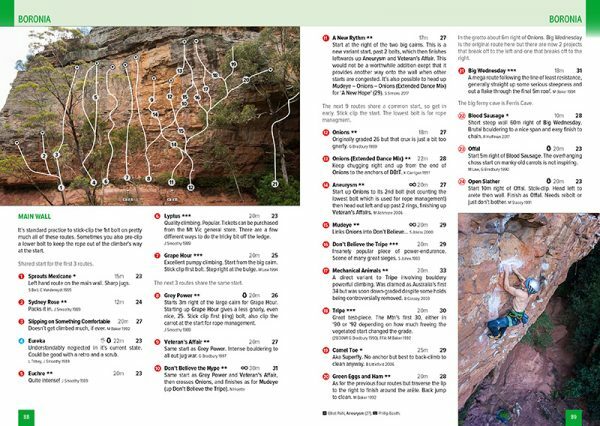 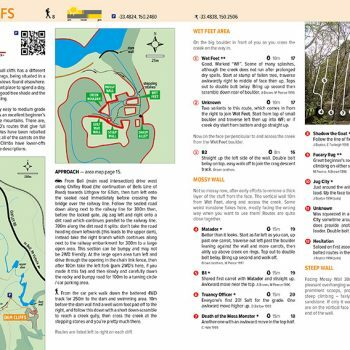 24 all new maps, which will help guide you to the crags AND help save you from getting lost, annoying land owners and creating problems for us all. 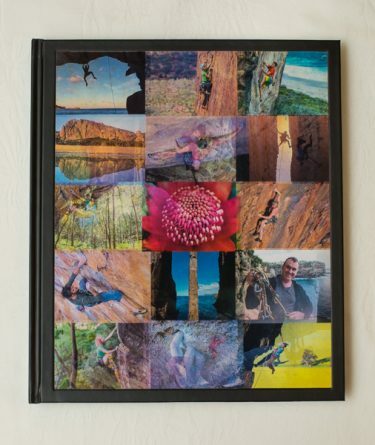 98 cliff topo photos of the highest quality. 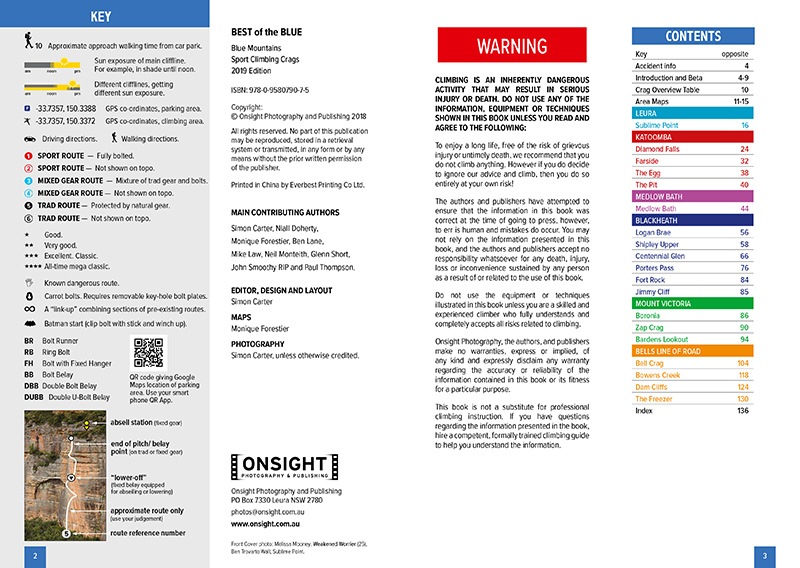 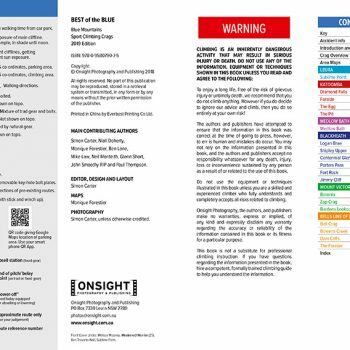 Stunning action photography, professional user-friendly design, and high-quality colour reproduction — all as you’ve come to expect from Onsight Photography. 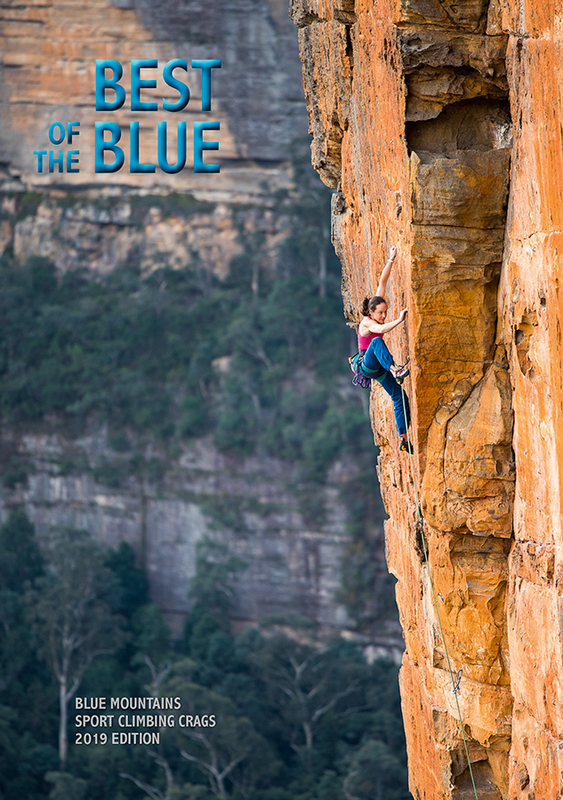 For visitors and locals alike, the Best of the Blue is a compact 144 page (A5) book which will provide years of climbing for anyone who wants to get down to business on some of the best sport climbing that the beautiful Blue Mountains has to offer.